I want to buy some furniture from the manufacture in China and they are asking me if I have a local forwarder. Can anyone recommend a forwarder and explain to me the process. Thanks. Asian Tiger I believe is the name. I was very happy with their service. China's a big place. Costs can vary as a result of who you use. Nearest port and city name may help you save some cash. Type of package too. Container, pallets etc. Coming from Dalian 116600 ,China, is one box 210*66*119cm and gross weight is 185kgs. Does the manufacturer in China ship it the forwarder and then the forwarder delivers to me? Fedex seems to have a presence here. Dalian is a major shipping hub for Asia to Asia. Ask them to provide a shipping quote as they should have many contacts and possibly better rates. Ask them if they sold to Thailand before and what they recommend for a fast transit through customs. Definitely get a forwarder. I've had boxes stuck in customs for 3 weeks now shipped ups air. Will sure use one next time. Also my friend who I failed to use. can ship by truck from China. Big savings. Mention steve referred you if you contact him. Thanks. Just sent them an email to see if they can do. I used Boonma as local agent for my container from the UK. Cost and time will also depend on what materials are being shipped and if fumigation and other restrictive rules apply. Thanks for all the help you guys. Going to try Shipbuddy. They have a location in Guangzhou and will get the box from China through customs in Bangkok and then I will get a local shipper to bring it from Bangkok to Korat. Total cost to Bangkok 13,000 baht. The box weighs 185 kilos and contains my new bar for my man cave. Made of steel and wood. 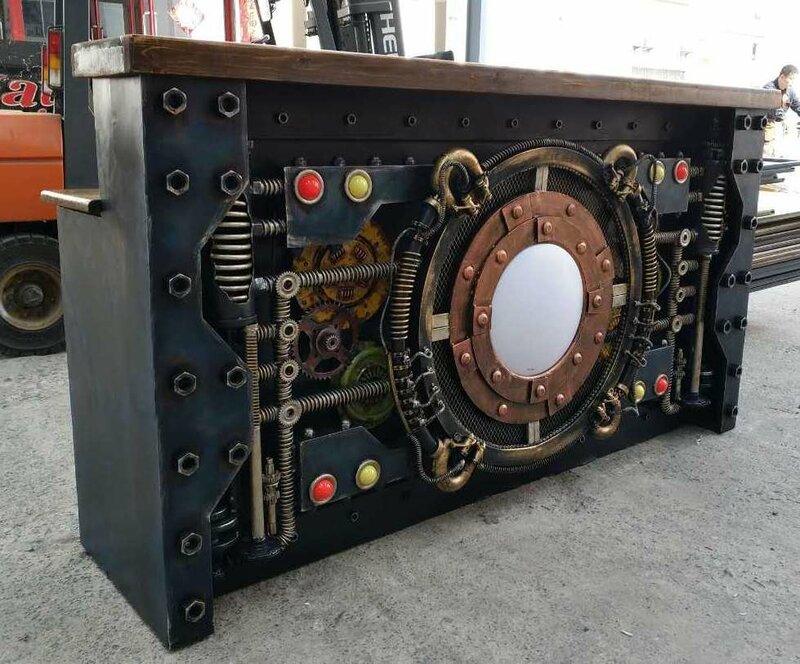 It is really a piece of Steampunk art. Would probably cost me around $5,000 US if I bough one stateside or even could find one. Cost $864 US through the manufacture in China. Cost and time will likewise rely upon what materials are being transported and if fumigation and other prohibitive principles apply.